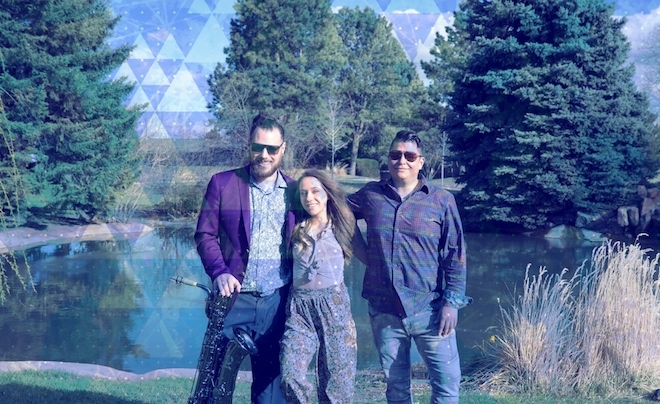 Blending the best elements of electronic, house and even EDM, Denver-based Future Joy are kicking out the jams with “Thirsty”, aptly-named for those ready to hit the dance floor. The trio introduce themselves quickly in cyborg fashion, climbing the ranks of psycho-sonic expertise with subtle steps. They take us down dark alleys lined with neon light and nearly subconscious horns that invoke dreams all too real. Listen below. Be sure to catch Future Joy at Your Mom’s House in Denver May 25th.